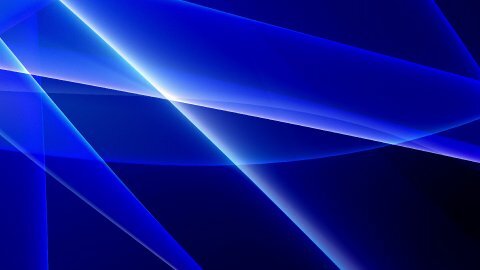 Cold blue abstract background, seamless loop, 4k. Blue smoke abstract background loop. Camera fly through.